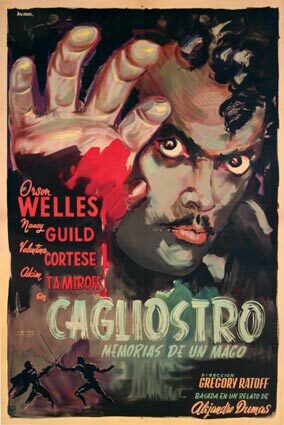 Although not as well known as fellow Argentinean, Osvaldo Venturi, the artist known simply as Aniram did some similarly rich, deep designs for the Argentine movie theatre marquees, most notably Orson Welles’ Black Magic — which bears a remarkably similarity to “The Bloody Hand”-concept mentioned here from one-sheets by Anselmo Ballester and Saul Bass. 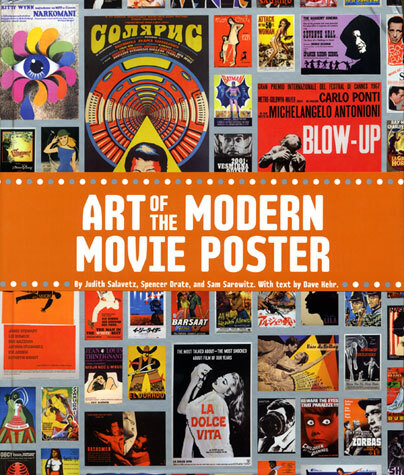 One of my favorite all-time movie poster artists is the Argentinean illustrator, Osvaldo Venturi — who I didn’t even know existed until a year and a half ago when I stumbled upon his work in The Art of The Modern Movie Poster from The Posteritati Gallery in NYC. 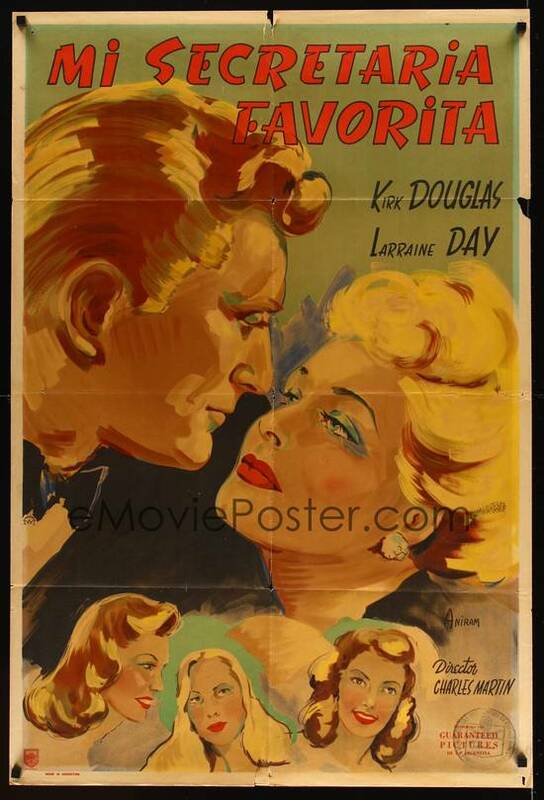 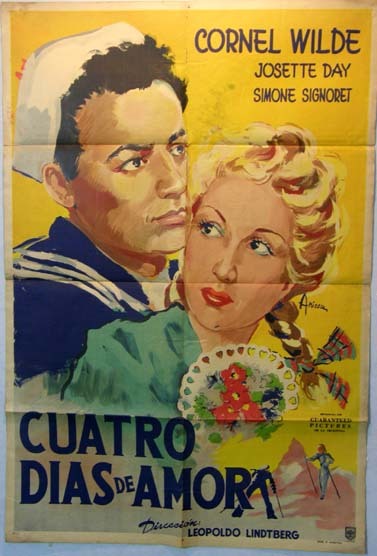 Venturi’s elegant posters from the 1940s and 19450s are more like paintings than one sheets, filled with vivid, swirling bursts of color and large dramatic faces of movie stars (perhaps he was the one who invented the notorious “floating heads“).